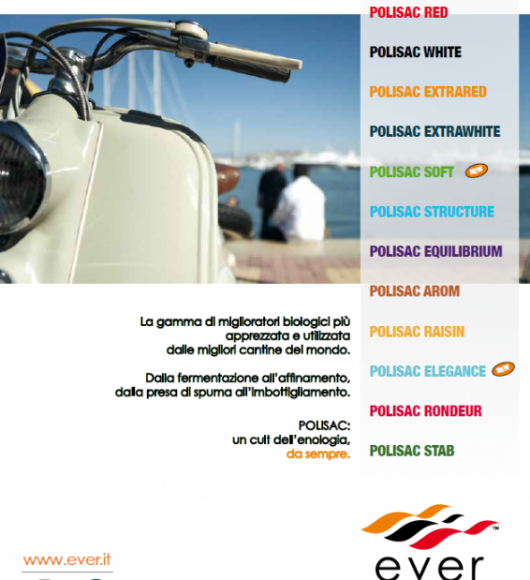 The concept of rational management for yeast nutrition is now an integral part of the alcoholic fermentation process. 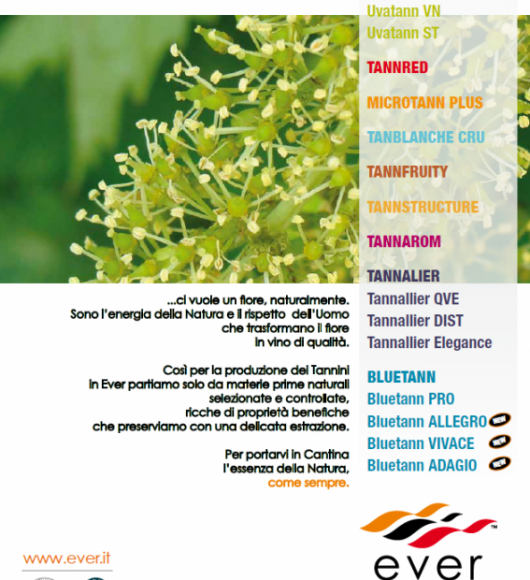 The new EVERINTEC activators, having a rich balance of amino acids as aroma precursors, contribute themselves to the organoleptic improvement and to the longevity of the wine, for a positive sensory evolution. If, on one side, the nitrogenous nutrition allows to have a good number of cells, on the other hand it is necessary that these cells are well nourished and kept active and vital in the course of the fermentation process, from its very inception. With this purpose, the EVERINTEC "multifunctional activators" play an important role by making available the right amount of sterols and fatty acids, saturated and unsaturated ones, which are essential to maintain the functionality of the cell membrane. The new EVERINTEC activators are rich in amino acids, which are aromatic precursors, the only compounds helpful for the aroma expression by the yeast. Since 2013, EVERINTEC has introduced an innovative Protocol for Yeast Reactivation. 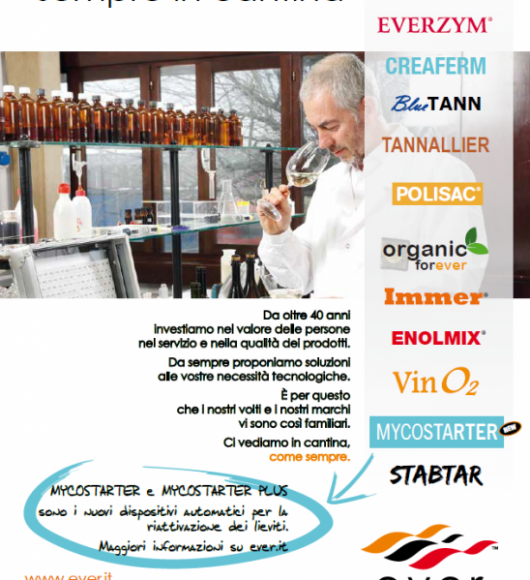 Combining MYCOSTART and VinO2 we can optimize the yeast performances thanks to a stronger cells vigor and a stronger cell’s membrane. This Protocol does positively affect also the cleanness and the aromas finesse of wines and may conveniently be used for the second fermentation in sparkling wine production. ZIMOVIT T52 is a complex fermentation activator that can supply the yeast (either indigenous or selected) the FAN (Free Available Nitrogen) and the Thiamin necessary for a good alcoholic fermentation. ZIMOVIT T52 formulation has been studied also for making it easily soluble and distributed within the mass to be fermented.